Antwerp agrees to fill city pond, aims to reduce risk of anti-Semitic incidents on Jewish New Year. Municipal authorities in Antwerp agreed to replenish the dried up pond of a centrally-located park so that local Jews can perform there tashlich, a ritual of atonement requiring a body of water. The local fire department will pump thousands of gallons of water into the Stadspark pond in time for Rosh Hashanah (the Jewish New Year), when tashlich is performed, the Lema’an Teda Jewish newspaper reported last week. The pond had dried up because of the extreme heat wave recorded in recent weeks in Western Europe, where temperatures exceeded 100 °F. Thousands of Jews perform tashlich at Stadspark each year on Rosh Hashanah because it is near the heavily-Jewish neighborhood of the Belgian city, where some 18,000 Jews live. 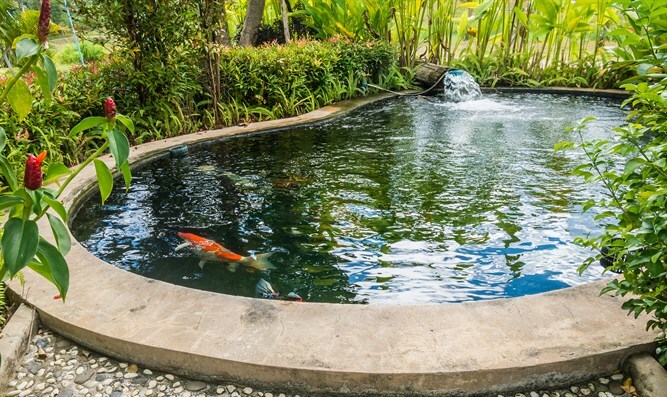 Before its severe depletion, the pond also contained fish, which to some is a requirement for any body of water used for the ritual. However, following the drought it is not clear how many fish remain. Jewish community members plan to add fish to the Stadspark pond, with permission from the municipality, the report said. The Scheldt river is located approximately a mile from Stadspark, but police would like to avoid a situation where thousands of haredi Jews walk that distance in groups over a small period of time, citing an elevated chance of anti-Semitic incidents, according to the report. In addition to the fill up, local synagogues from the Machzike Hadas and Sjemiera congregations have been approached to install large basins with fish inside them to facilitate tashlich. Rosh Hashanah this year begins on Sept. 9, ending two days later.